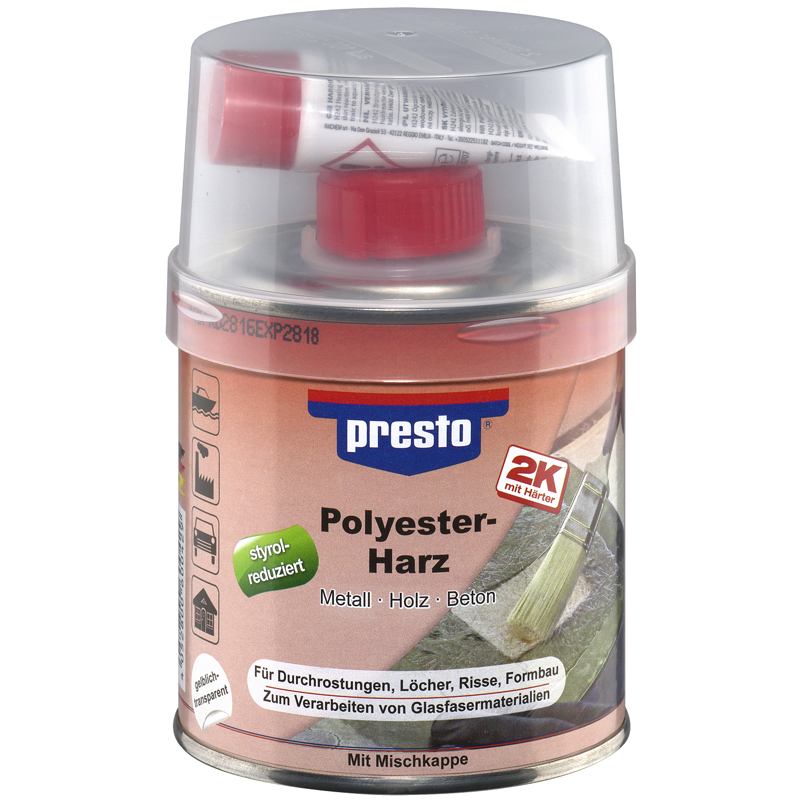 presto Polyester Resin is an elastic, very reactive unsaturated polyester resin, which can be applied on nearly any surface, especially in combination with fibreglass tissue and fibreglass matt to brigde bigger holes, perforations from corrosions and damaged areas. Very good applicable on metal, wood and concrete, in the car sector, in the household, mould and model building, in the garden (spray-fiber manufactured ponds) and in other industrial sectors, for example for leaking conductions and ductwork, tanks, boats etc. 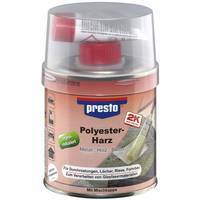 If you intend to paint afterwards, we recommend to apply presto Body Filler or presto Filler after the use of the resin. 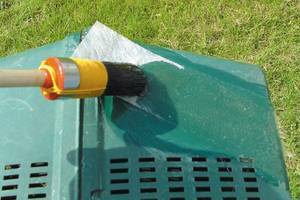 If you wish to lacquer the surface, we recommend to go on with prestolith plastic Body Filler or with prestoflex Fine Filler. 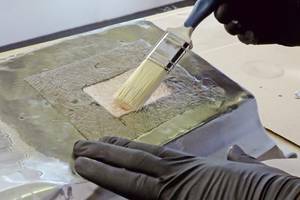 The surface of the polyester resin remains sticky and thus works as optimal adhesion promoter. If desired, you can wash off this sticky surface with nitro thinner.